Boiler Repair, Replacement | Paul Flaherty Plumbing & Heating Co.
Are you thinking about replacing that old boiler or converting from oil to natural gas? You've come to the right place! Why Replace that Old Heating System? Peace of mind - knowing your heating system is reliable, fast, efficient, and there when you need it. Expertise: Flaherty Plumbing has many years' experience and an excellent reputation when it comes to replacing and installing heating systems. We provide a written warranty for all our work. Give us a call or complete our online request form and we will contact you at your convenience! Considering Converting from Oil to Gas? 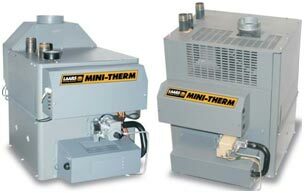 Gas is one of the most efficient ways to heat - gas furnaces and boilers burn at higher efficiency rates than oil fired heating equipment so more of your energy dollars go directly to heat your home. For information on current rebates click here. 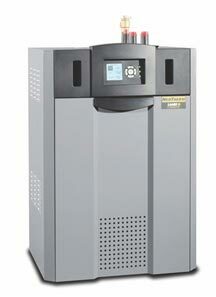 If your system is under 10 years old, you may only need to install a conversion burner. When to convert? NOW - Don't wait until the cold weather! Talk to us about what you need for your oil to gas conversion today!